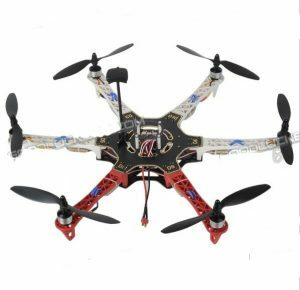 Hexrotor is a project which intends to build a fully functional multicopter. We not only focus on learning the basic components and structures of the multicopter, but also trying to find some new usages for small UAVs. After making the multicopter capable to fly, we are going to focus on the payload system which can be highly customized.